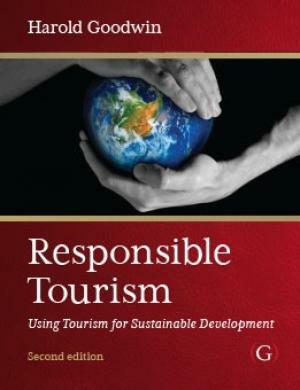 Responsible Tourism was defined in Cape Town in 2002 alongside the World Summit on Sustainable Development. This definition, the Cape Town Declaration is now widely accepted and has been adopted by the World Travel Market in 2007 for World Responsible Tourism Day. 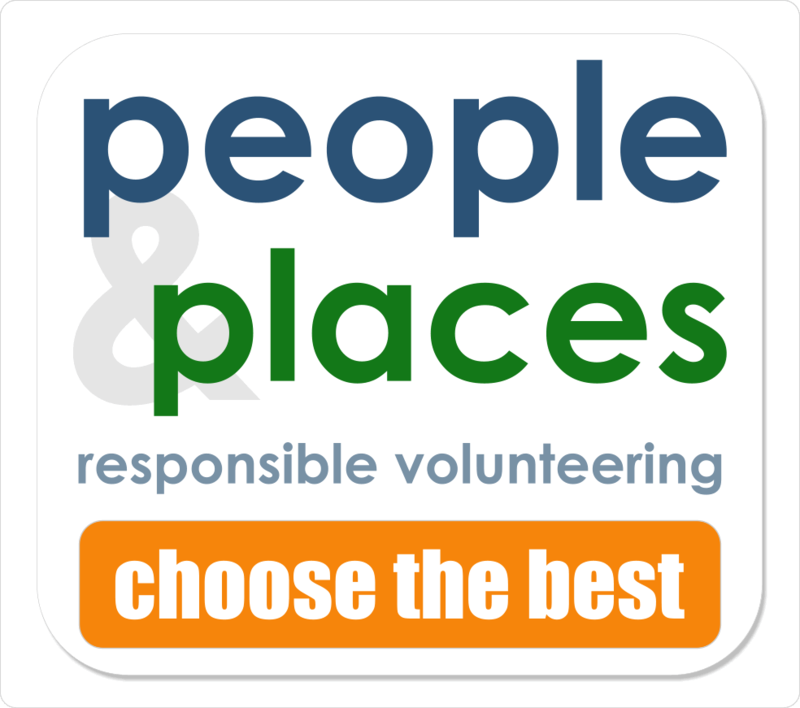 Responsible Tourism is about “making better places for people to live in and better places for people to visit.” Responsible Tourism requires that operators, hoteliers, governments, local people and tourists take responsibility, take action to make tourism more sustainable. Responsible Tourism is about using tourism to make better places for people to live in and better places for people to visit, in that order. It is different from sustainable tourism in that it focuses on what people, businesses and governments do to maximise the positive economic, social and environmental impacts of tourism. It is about identifying the important issues locally and addressing those, transparently reporting progress towards using tourism for sustainable development. Responsible Tourism is evidence based, recognition and criticism have to be based on evidence. The World Travel Market has adopted the Cape Town Declaration definition of Responsible Tourism for its World Responsible Tourism Day which encourages the industry to take responsibility for making tourism more sustainable and demonstrate their responsibility. is culturally sensitive, engenders respect between tourists and hosts, and builds local pride and confidence. Behaviour can be more or less responsible and what is responsible in a particular place depends upon environment and culture. Responsible Tourism is not the same thing as sustainable tourism. Sustainability is the goal, a goal which can only be achieved by people taking responsibility, together with others, to achieve it. 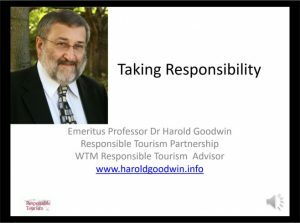 Responsible Tourism is about taking responsibility for making tourism sustainable, it is about what people do to address the many specific challenges we face.